Learning requires relationships between both teachers and their students, and teachers and their peers. Effective Professional Learning Communities move learning to the next level when student voice is added to the process. When teachers work together to create baseline and formative assessments for their students, informed on a daily basis by student understanding, valuable instructional time is focused on what students need. Asking students to explain their grasp of the day’s lesson and reach out for immediate help builds trust and student ownership as they track their progress. Dynamic collaboration between fellow teachers, as well as collaboration between teachers and students, yields results where it matters most: student achievement. It makes us feel like we have a say in HOW we're taught. It helps teachers, so they don't have to keep going over lessons. It was just really fun. It made learning awesome. EVC+ helps teachers get the most out of each instructional period by creating authentic, collaborative dynamics with their students. 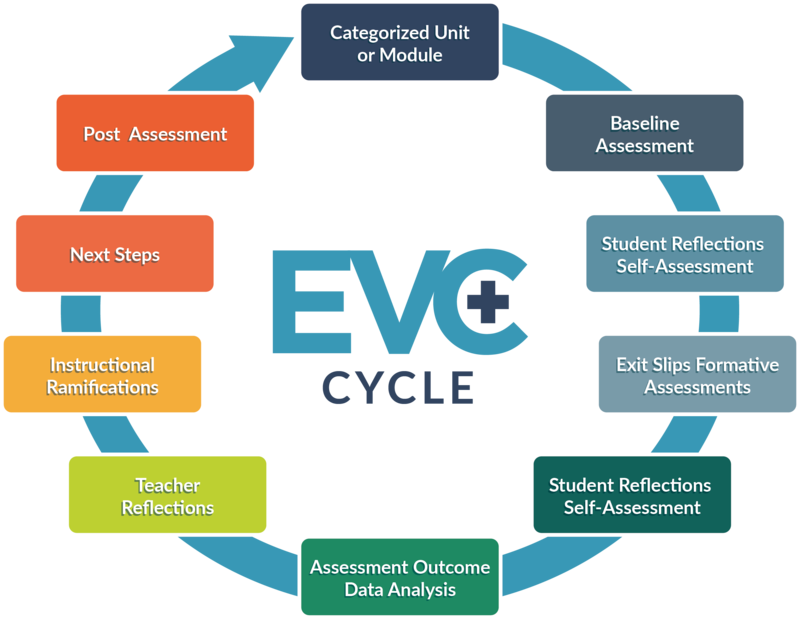 EVC+ empowers students to take on more responsibility and creates a feedback loop so that teachers have data on which aspects of their lessons are making the most impact. EVC+ is all about collaboration, and by incorporating student voice into the learning equation, teachers are able to save time, reduce frustration, and reach students in a way that will have the most impact on their retention of the material. 1 Create AUTHENTIC, collaborative, data-based professional learning communities. 2 Build your instructional leadership bench. 3 Provide a framework for ongoing baseline and formative assessment to keep a pulse on learning. A Maximize time by creating collaborative student-teacher partnerships based on student voice. B Develop students as metacognitive thinkers who reflect and take ownership of learning. 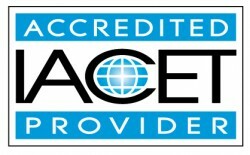 C Employ best practices and benchmark instructional delivery. If you’ve ever wondered what your students were thinking, why don’t you ask them? EVC+ provides teachers with valuable insight into how their students are digesting the material. Teachers are able to make a baseline assessment on their students’ confidence level and the resonance of the material by issuing pretests. These pretests allow teachers to identify their student’s current level of performance, insights into their thinking as they record their thoughts on each question or problem, and to make appropriate revisions based on the data recorded. Every unit of study begins with a baseline assessment, developed by teachers in the content area PLC. 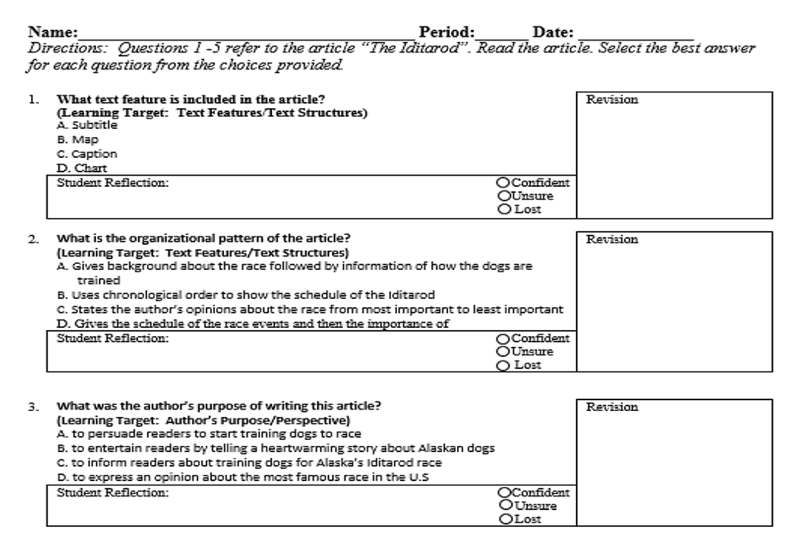 Students know when they take the test that it contains information they have not yet been taught and they will be updating their answers as they learn the material: tracking their own progress. Every day students reflect on their learning and express their understanding to date through an exit slip or knowledge ticket. 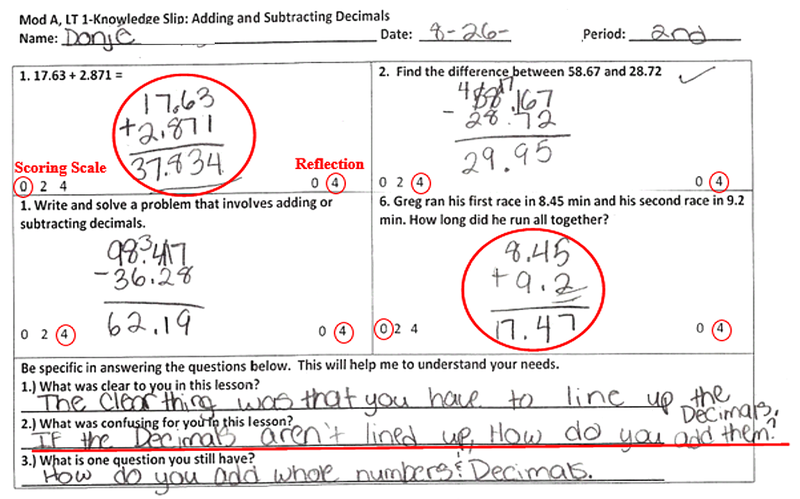 Teachers have this feedback from each student as they analyze student data and plan the next day’s lesson. Teachers share their reflections and adjustments to instruction during their scheduled PLC’s, supporting and learning from each other. Another way to incorporate student voice into the learning equation is to use exit slips. 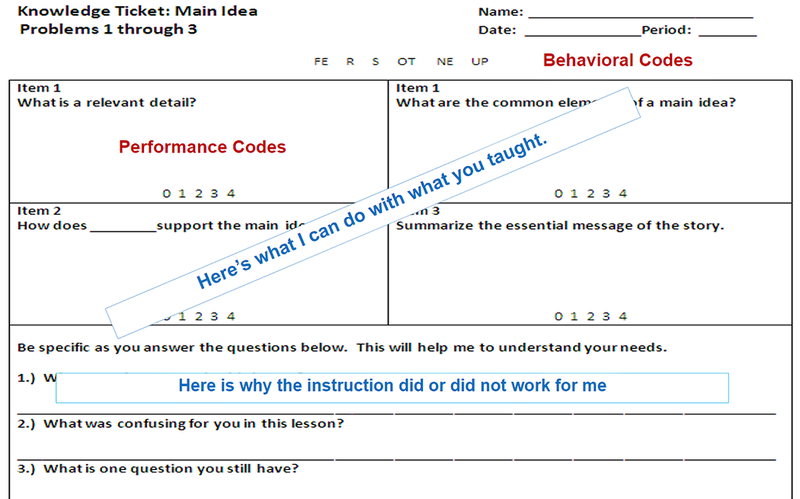 Students complete these exit slips based on their understanding of the material which gives teachers real-time data about their comprehension at the onset of instruction rather than at the end of the unit. This collaborative environment allows for students to take an active role in their own learning and for teachers to better prepare them for whatever assessment is forthcoming. Implementation of EVC+ in schools has delivered significant increases in student grades and test scores. The feedback gleaned from EVC+ has yielded an average of one standard deviation gain for students regardless of whether they’re a top performer or in the lower 25%. 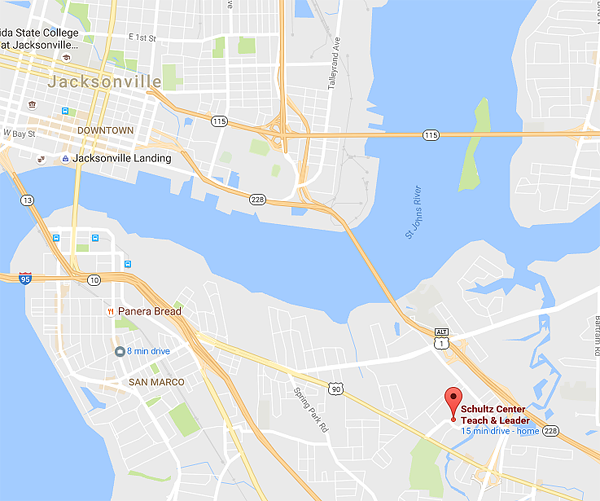 By using EVC+, these teachers were able to teach the material in the way most likely to resonate with their students and the students themselves took ownership of their learning process. This data was compiled from classrooms that included both experienced and novice teachers. Teachers and students alike have seen the positive impact that EVC+ implementation can have on the learning experience. By incorporating their voice into the learning equation, students feel more accountable and gain confidence as their grades and scores rise. One teacher in a classroom using EVC+ said “this will change the way I teach forever.” Involving students in the learning process not only makes for a more collaborative classroom, it delivers proven results.